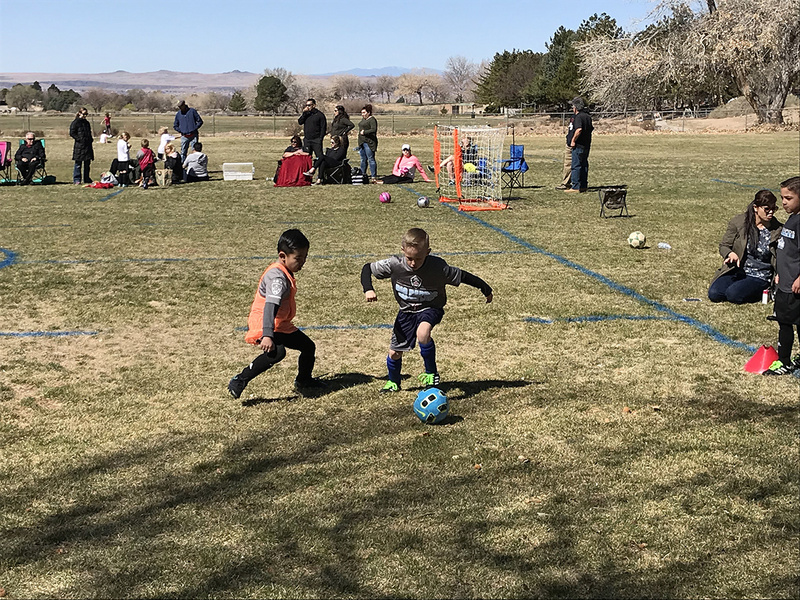 Spring 2019 Registration is for NEW players only! 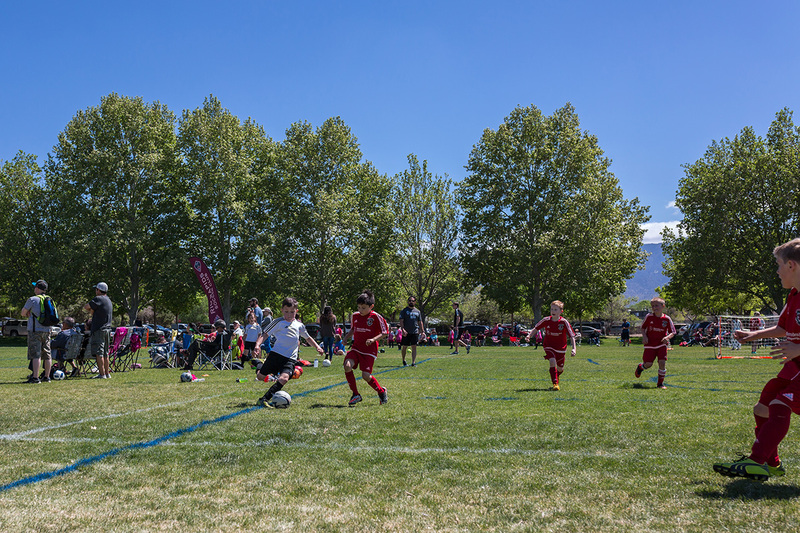 If you registered in the Fall, it was for BOTH the Fall 2018 and the Spring 2019. 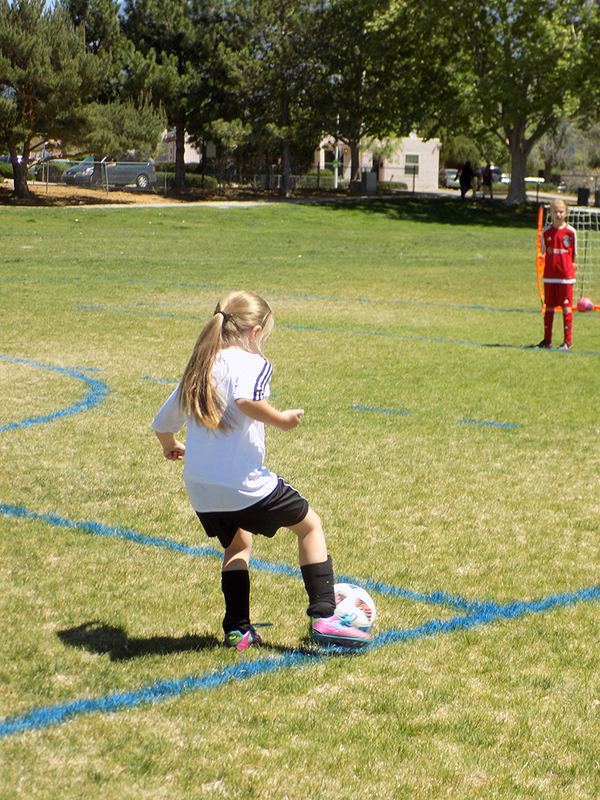 We will be posting weekly videos to challenge your players to master new skills. 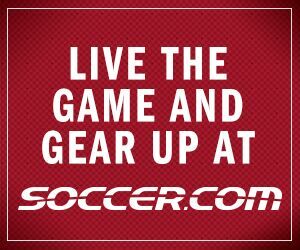 Videos will be posted on our YouTube channel. 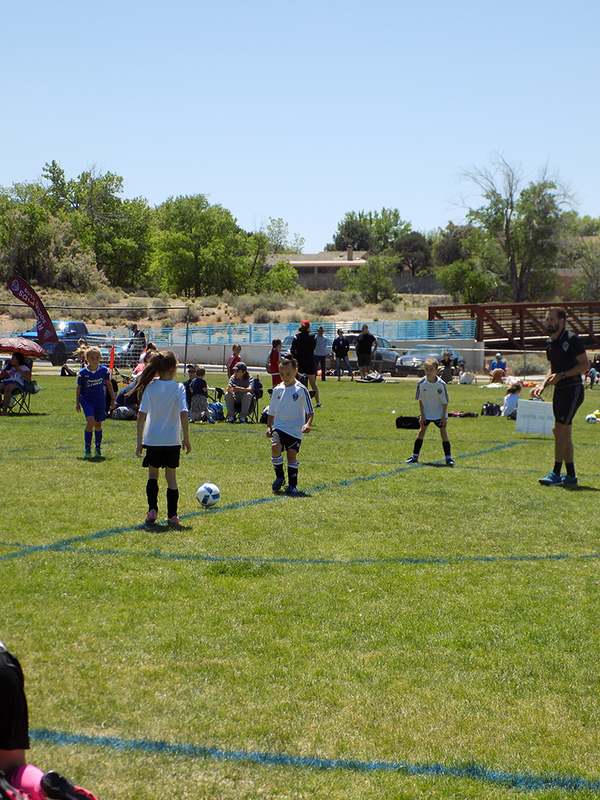 Encourage your child to watch the video and try what coaches can do! 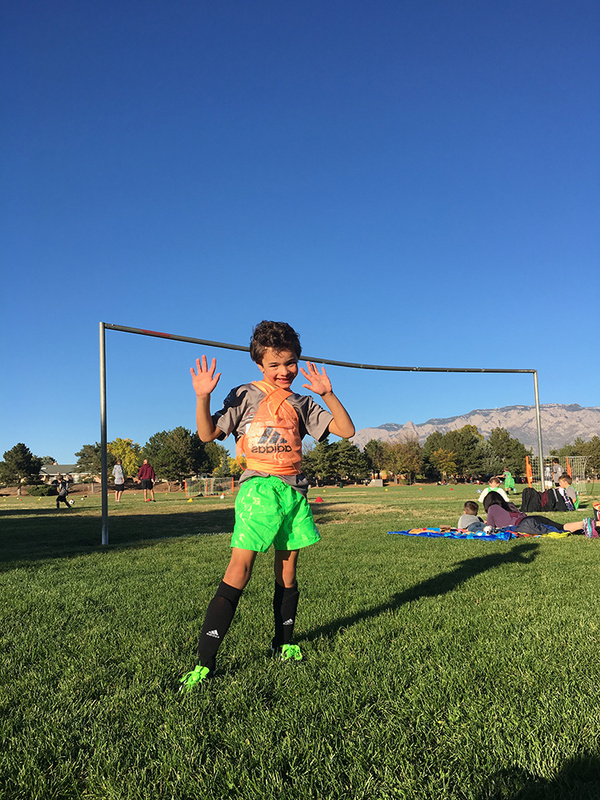 Take a video or picture of your child doing it and share it one our social media accounts (see below) using the hashtags #RioRapidsSC #RioRapidsYA and #RioSkillChallenge. 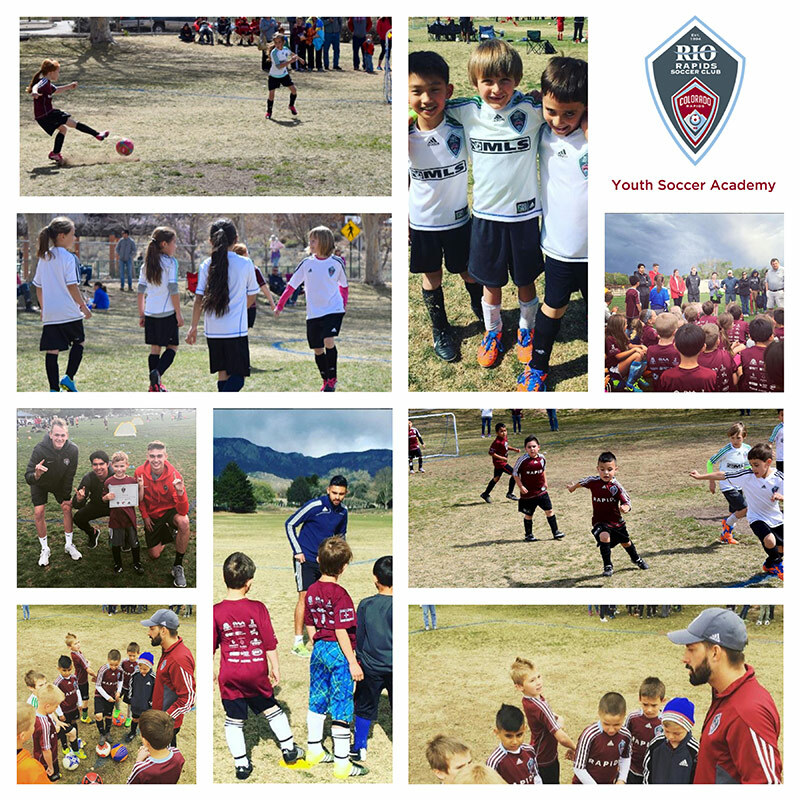 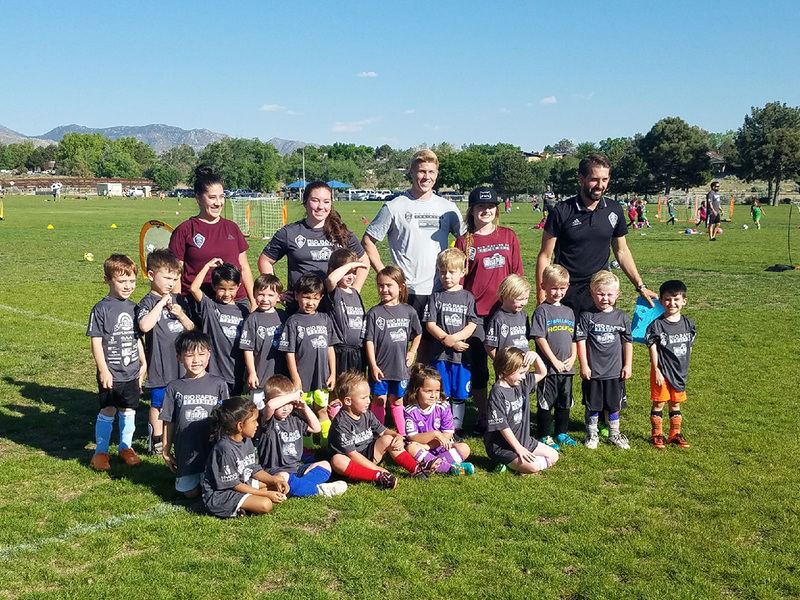 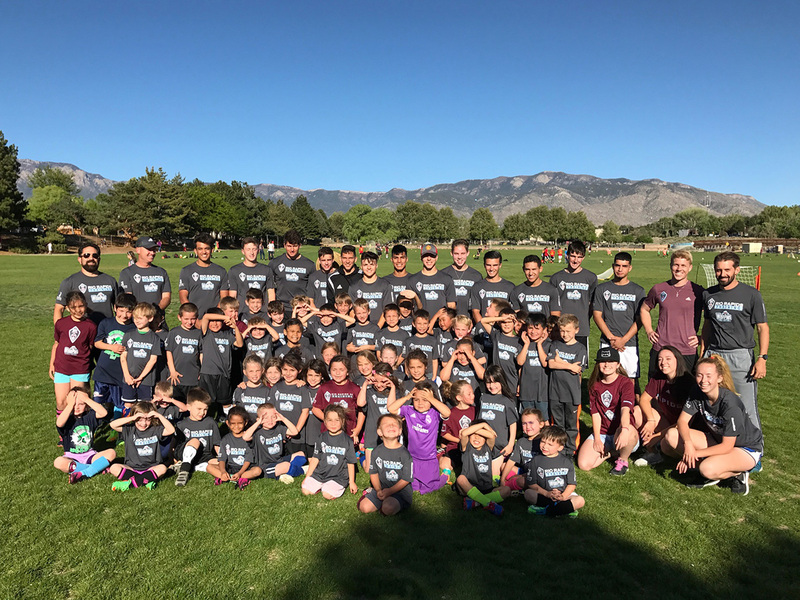 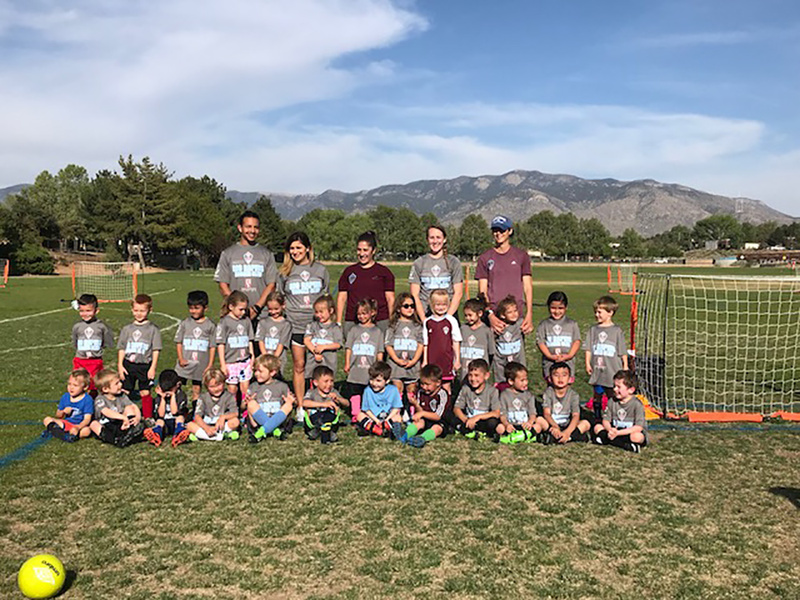 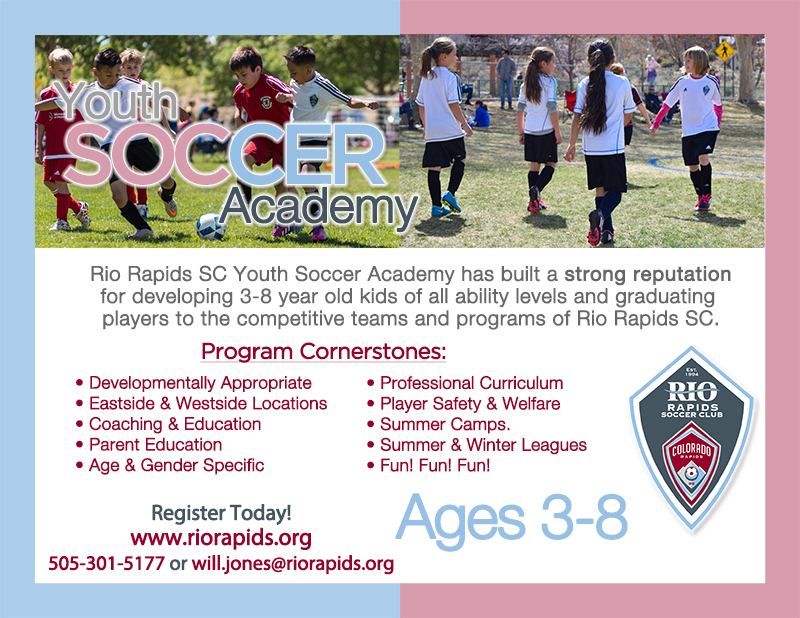 Rio Rapids SC Youth Academy has built a strong reputation for developing 3-8 year old kids of all ability levels and graduating players to the competitive teams and programs of Rio Rapids SC. 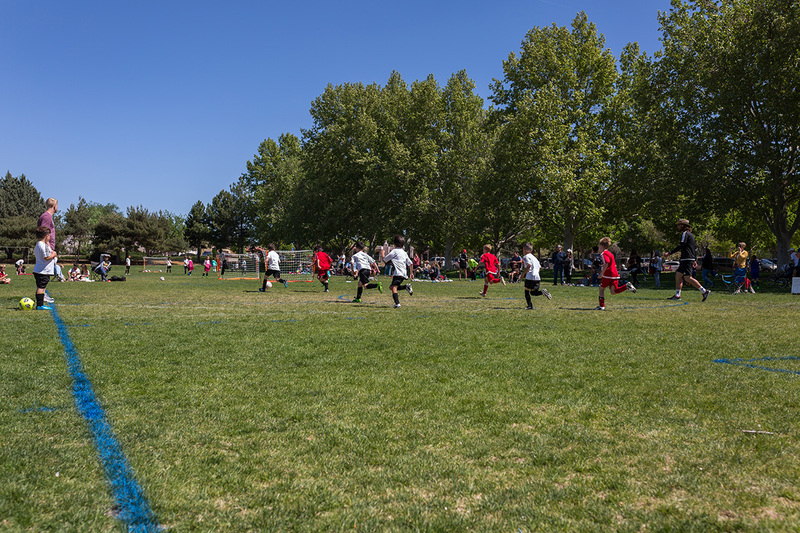 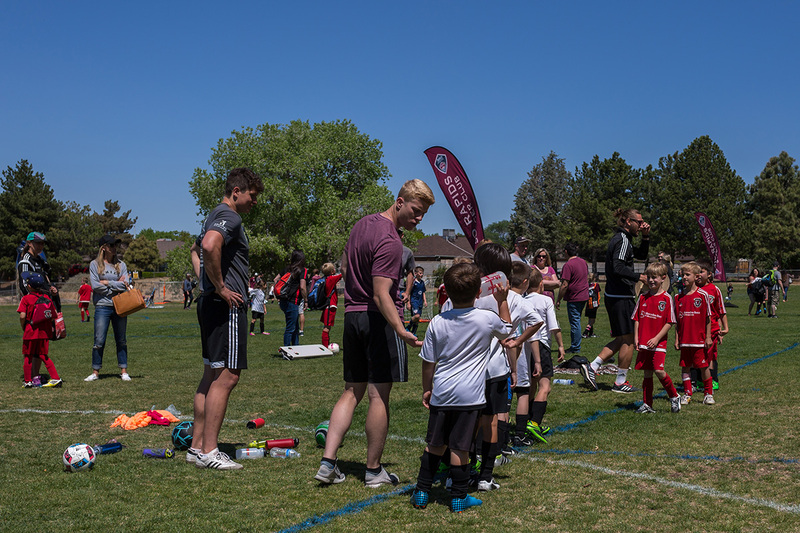 The Club aims to promote a healthy environment, which enables each player to fulfill his or her potential both on and off the field. 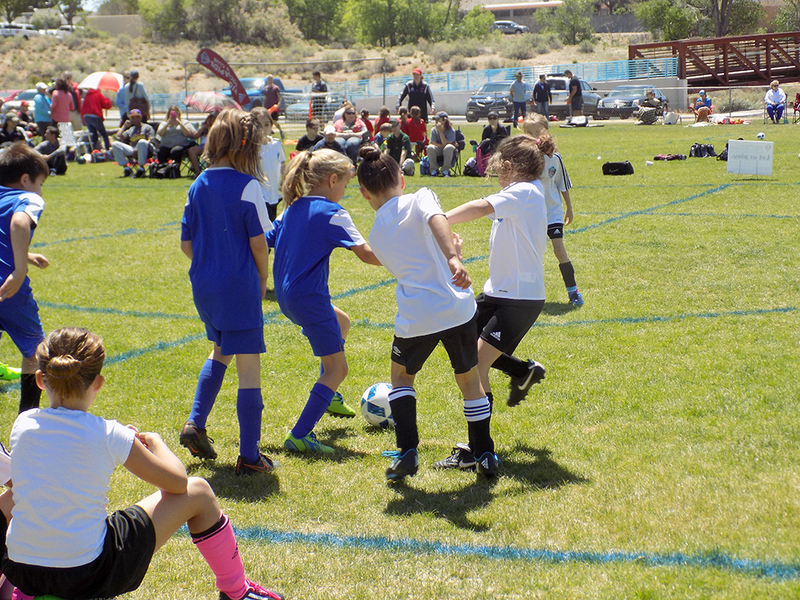 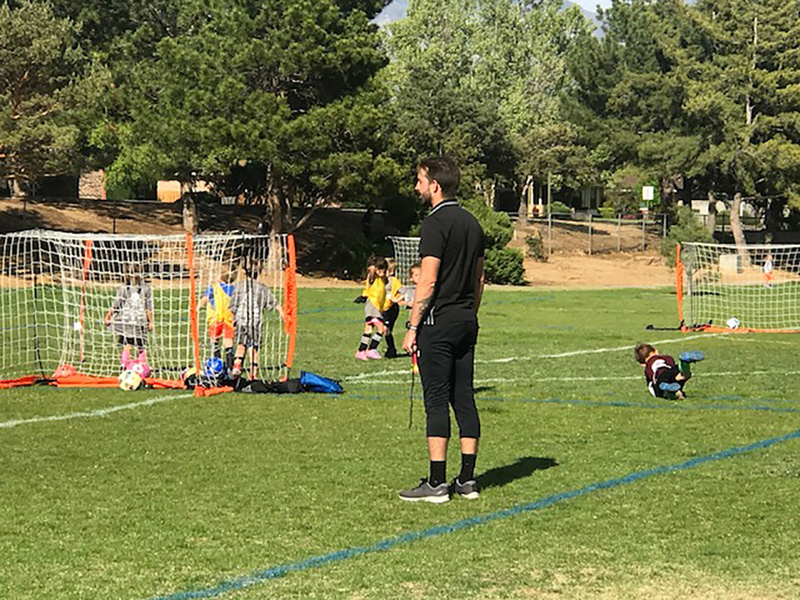 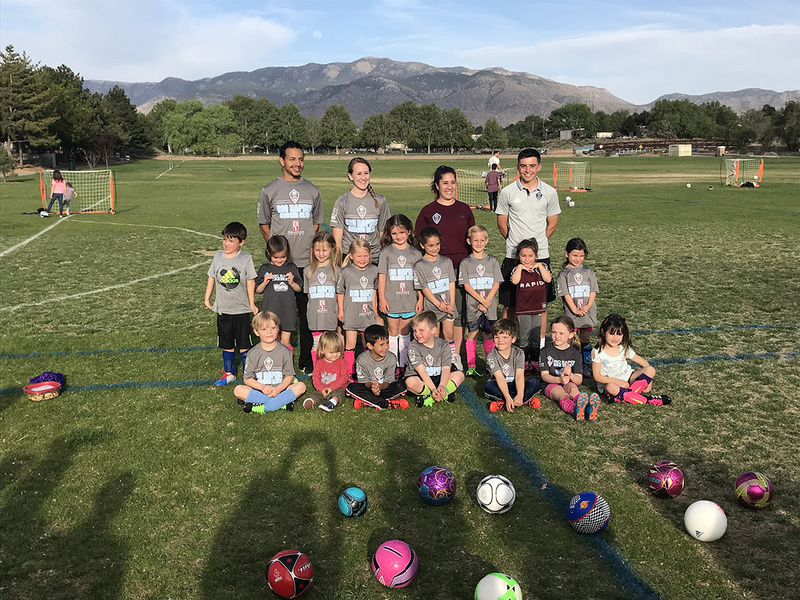 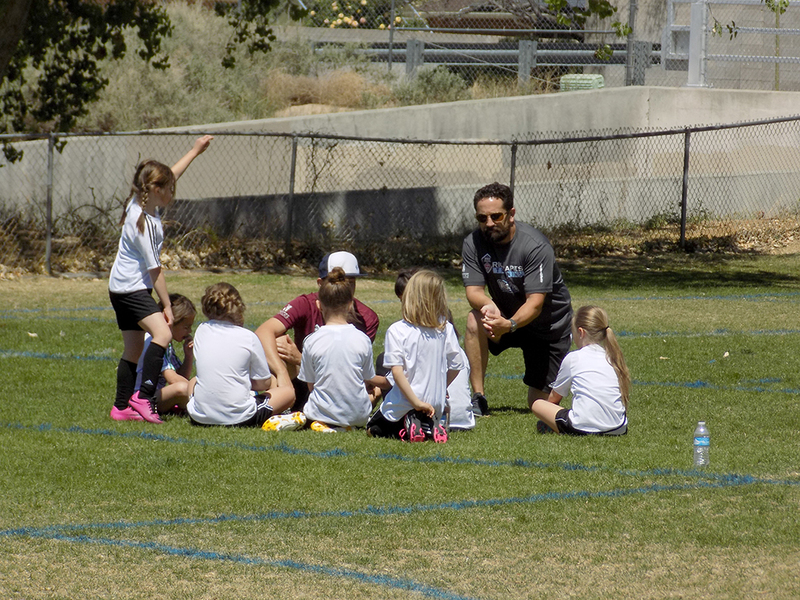 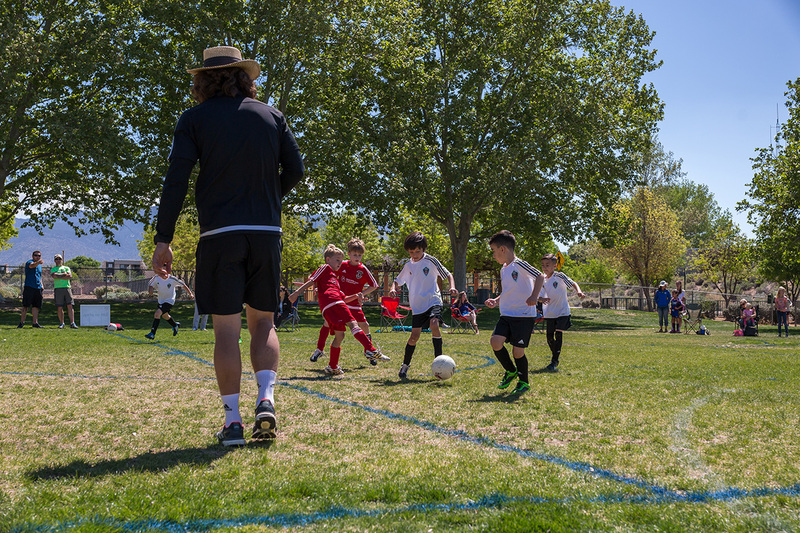 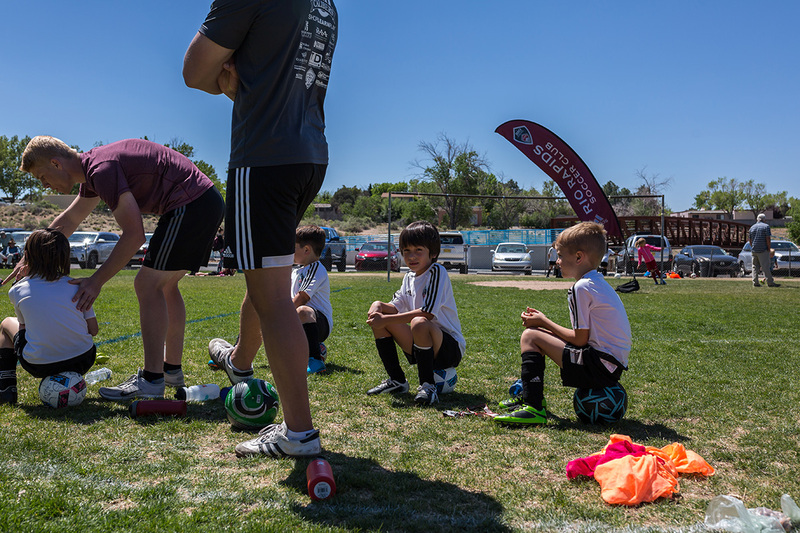 Players, parents, and coaches should feel confident and comfortable that key areas of development—technical, tactical, academic, personal and social—are the primary concern in each and every decision the Club takes. 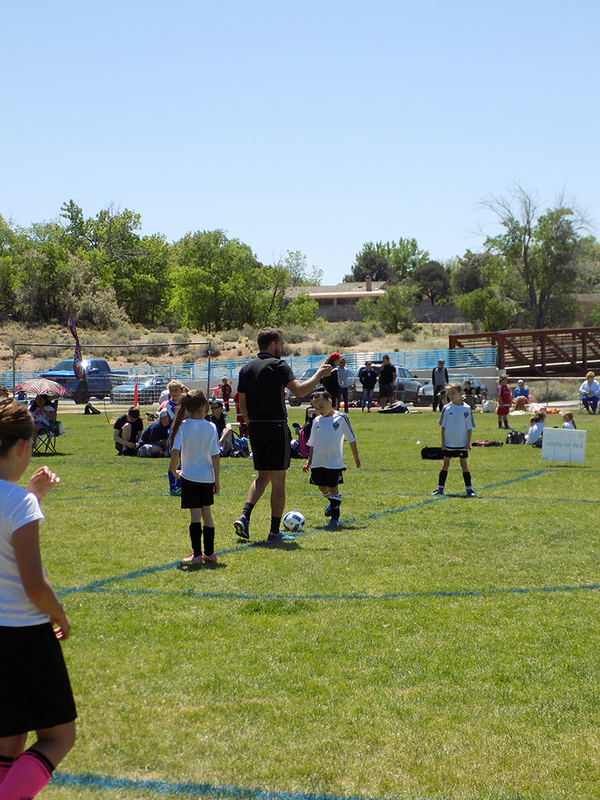 Every player can attend any two age-group training sessions each week. 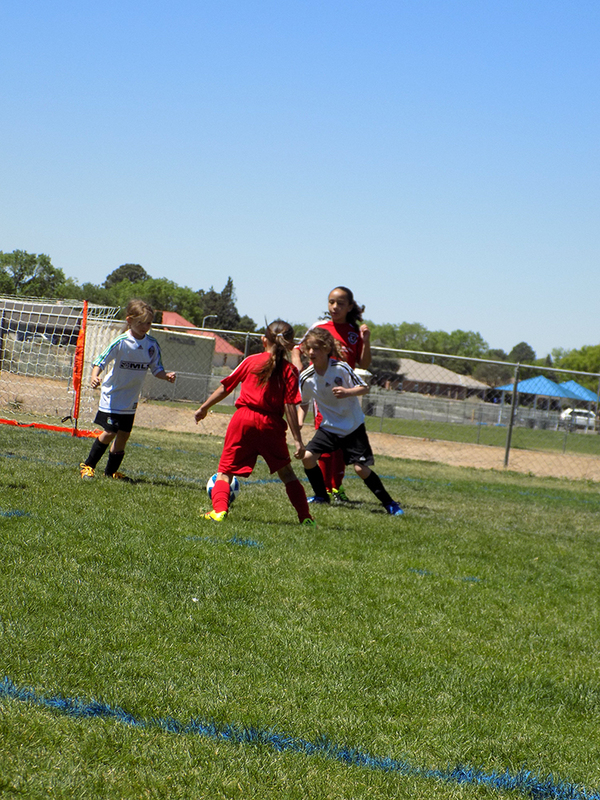 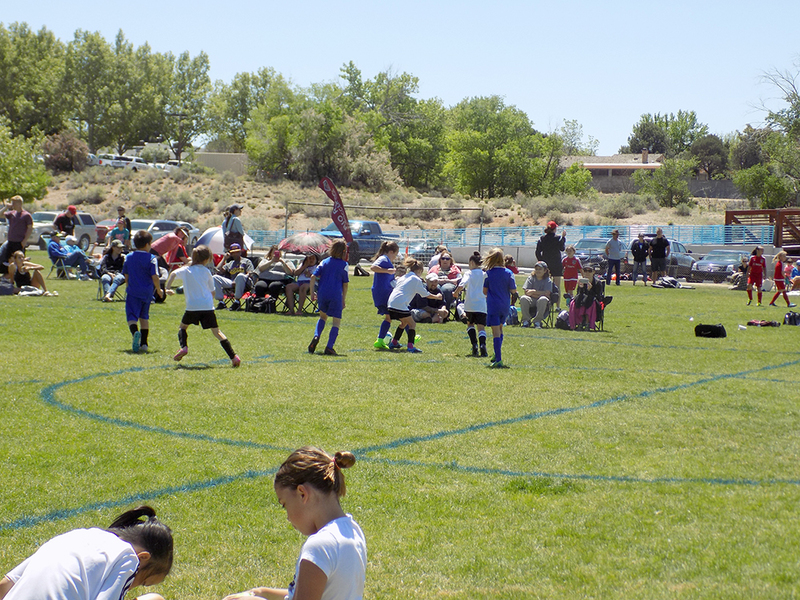 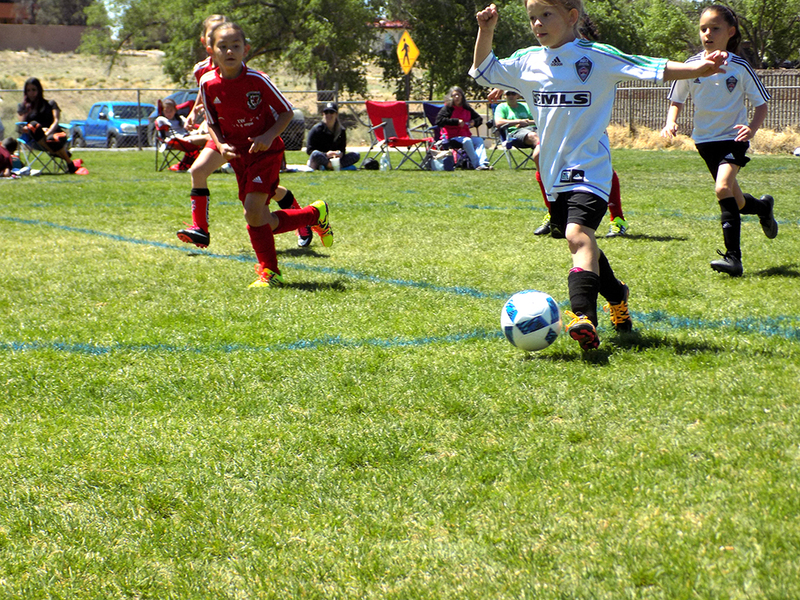 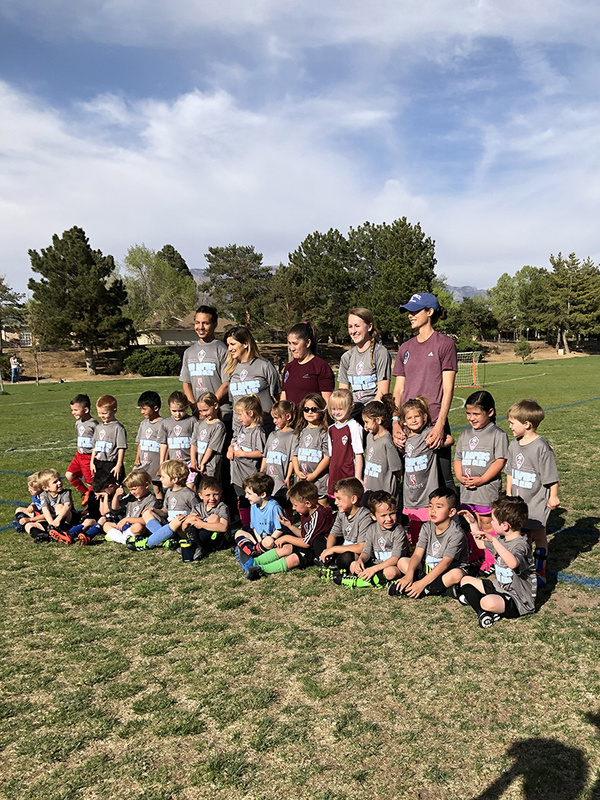 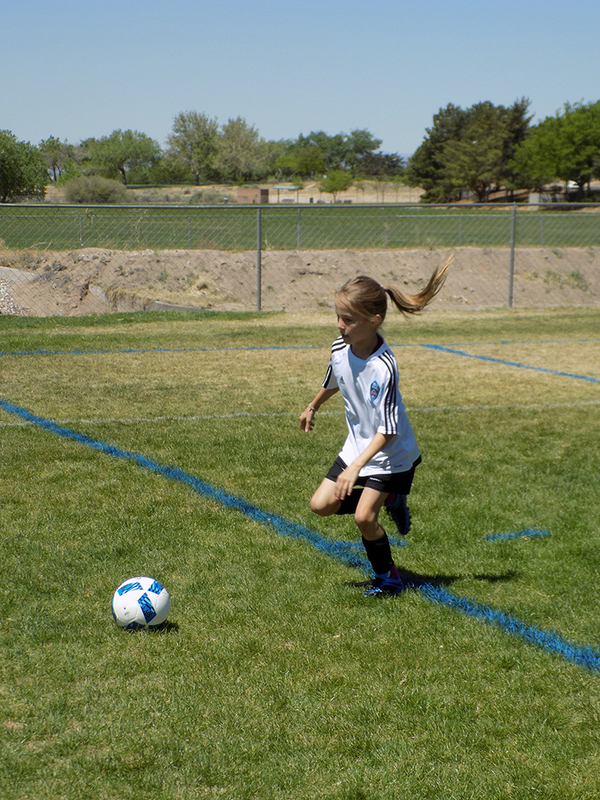 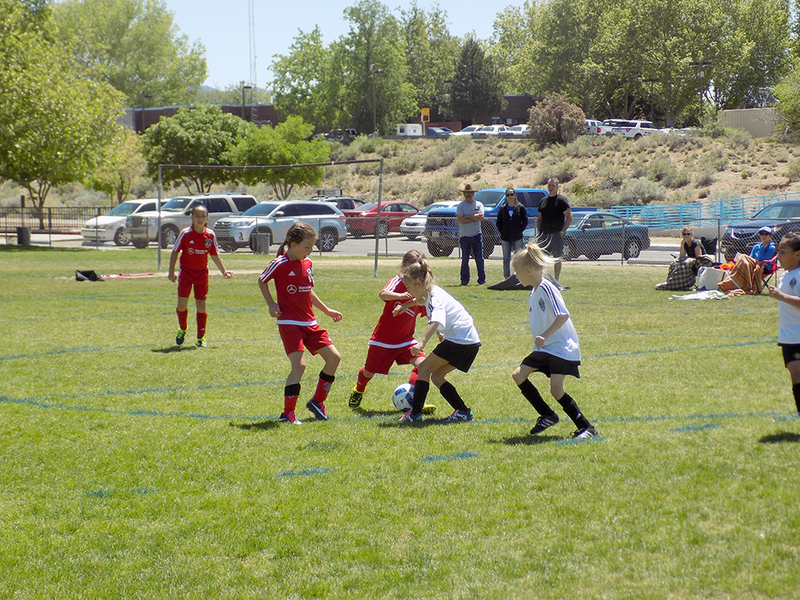 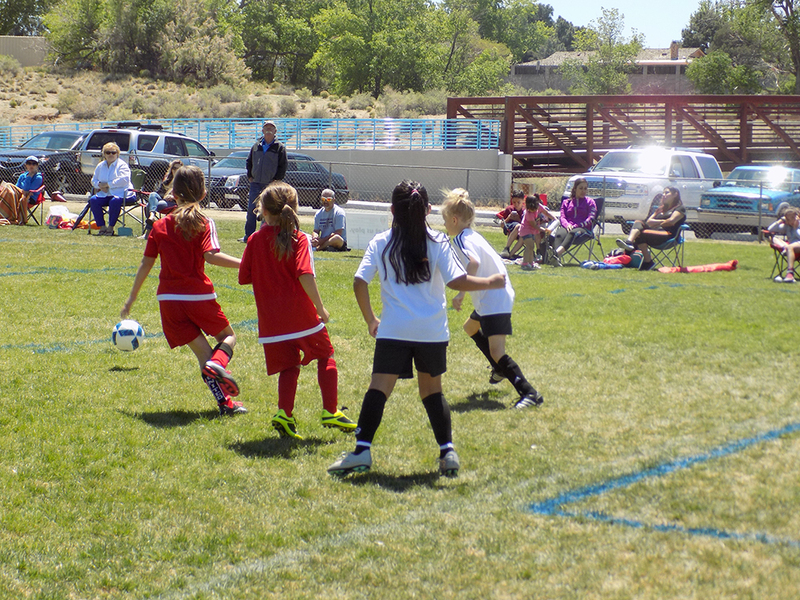 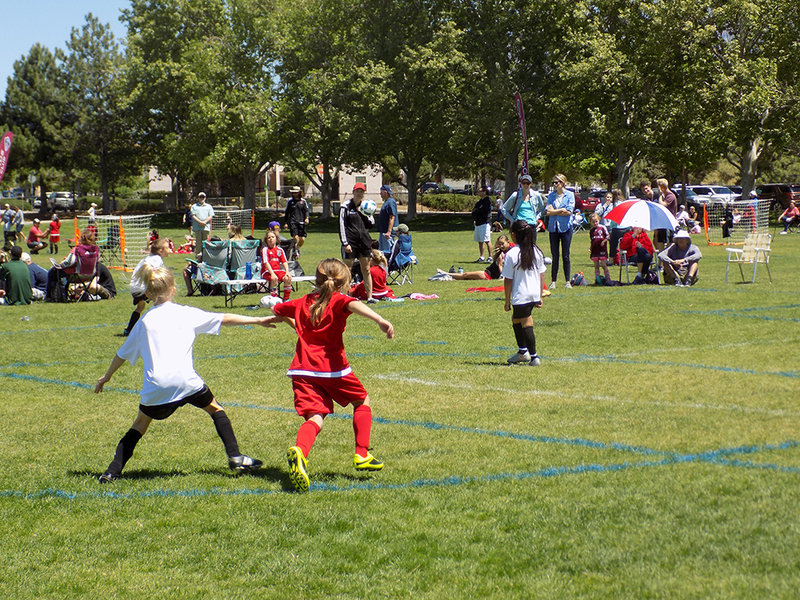 The Club will host themed “Play Days” for the U5s and U6s 4 times in the Fall and Spring. 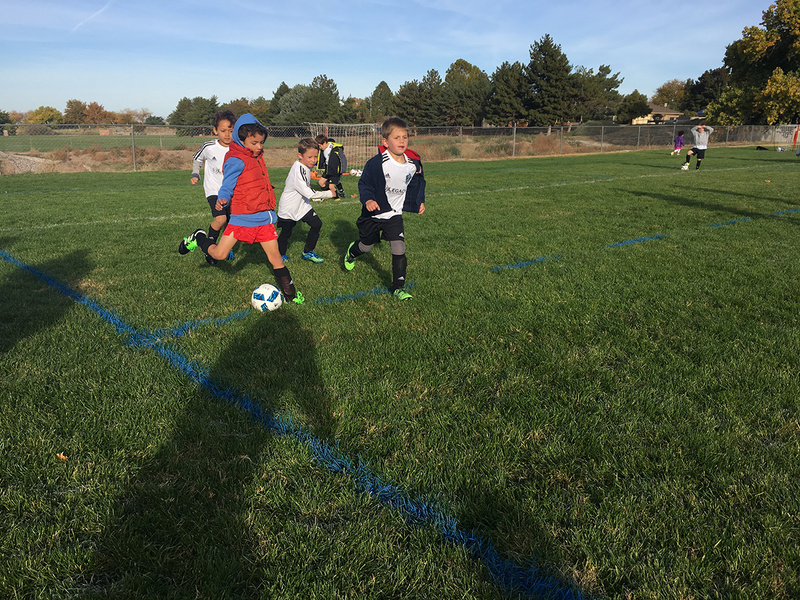 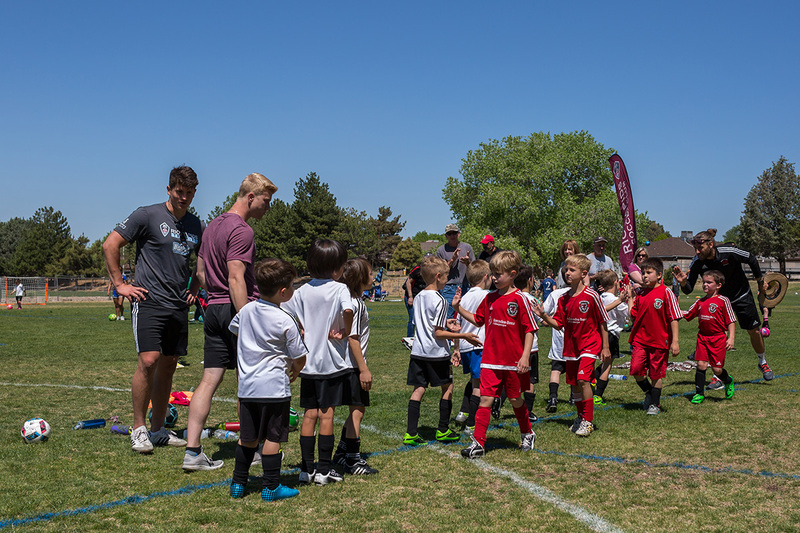 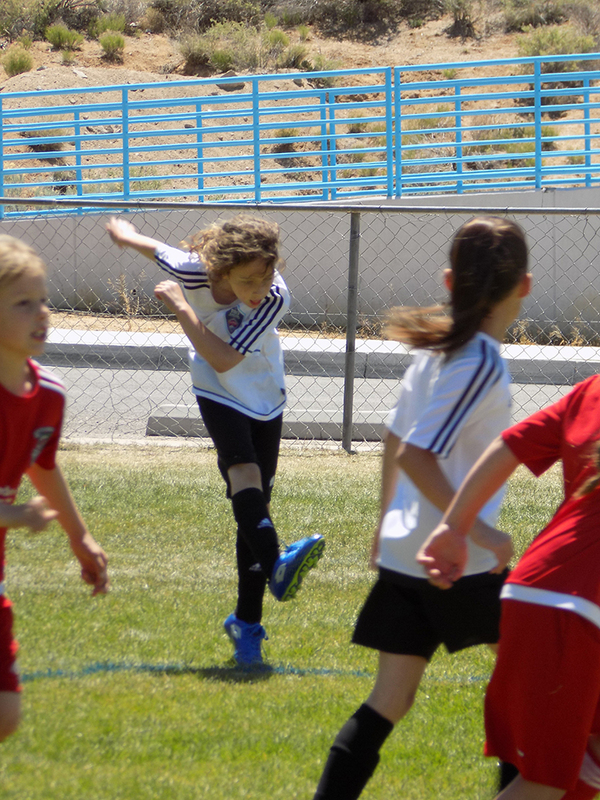 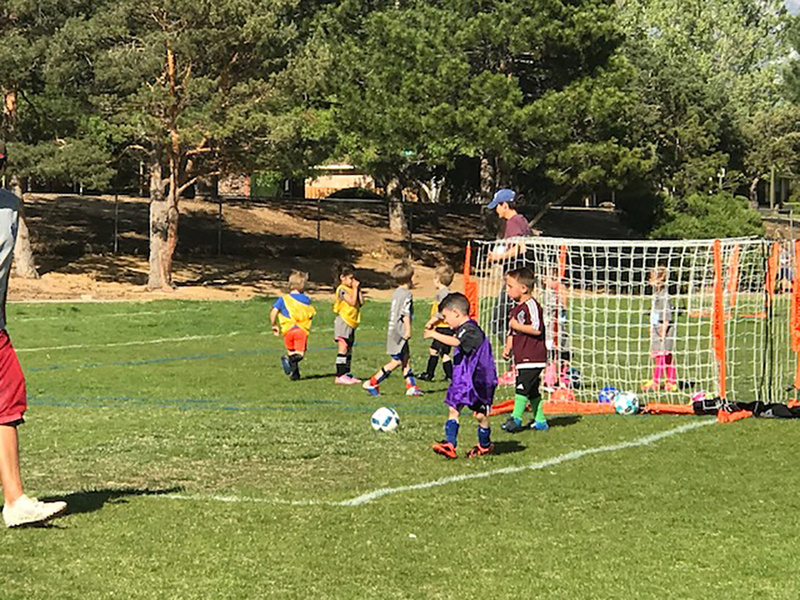 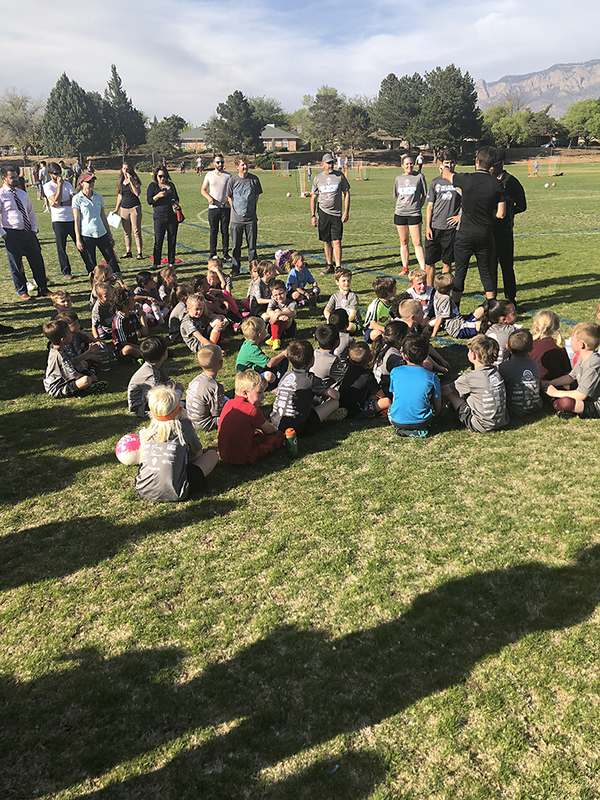 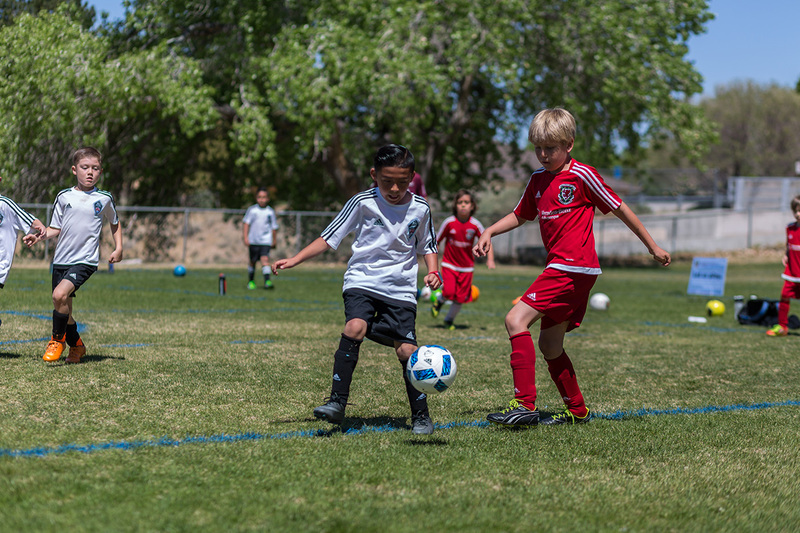 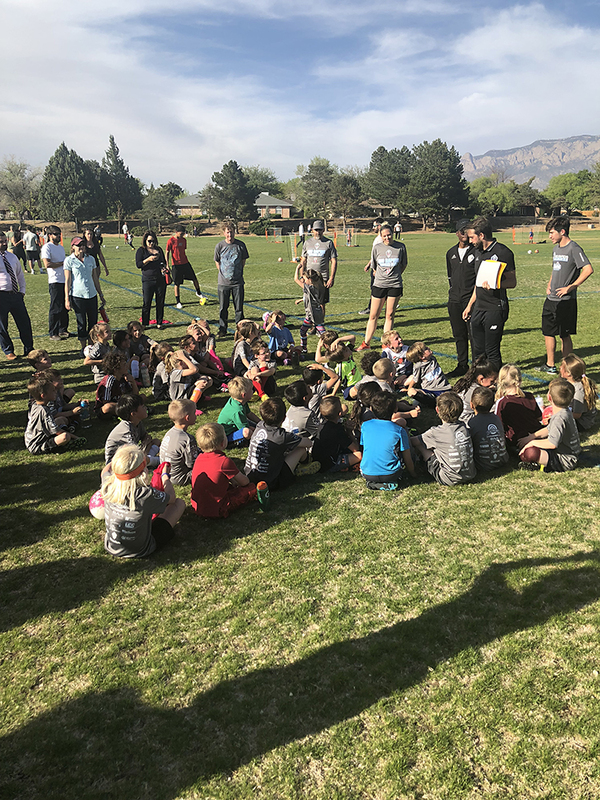 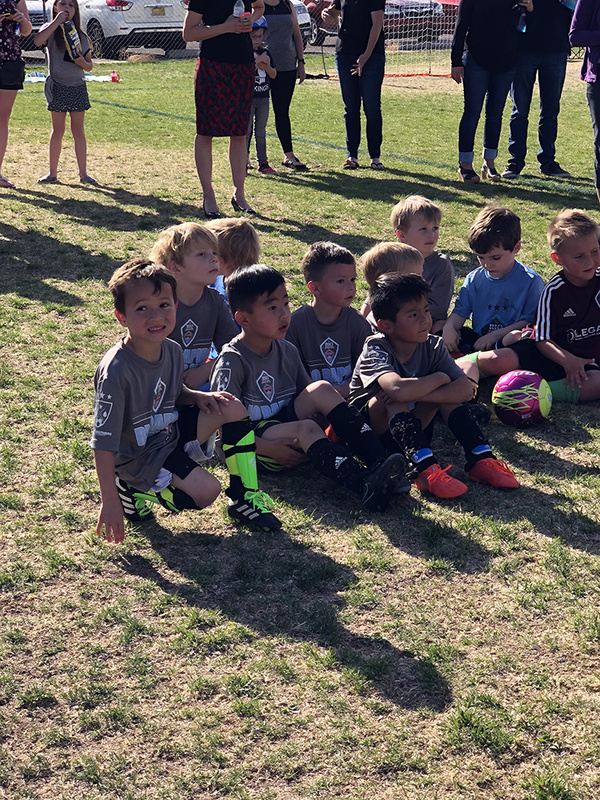 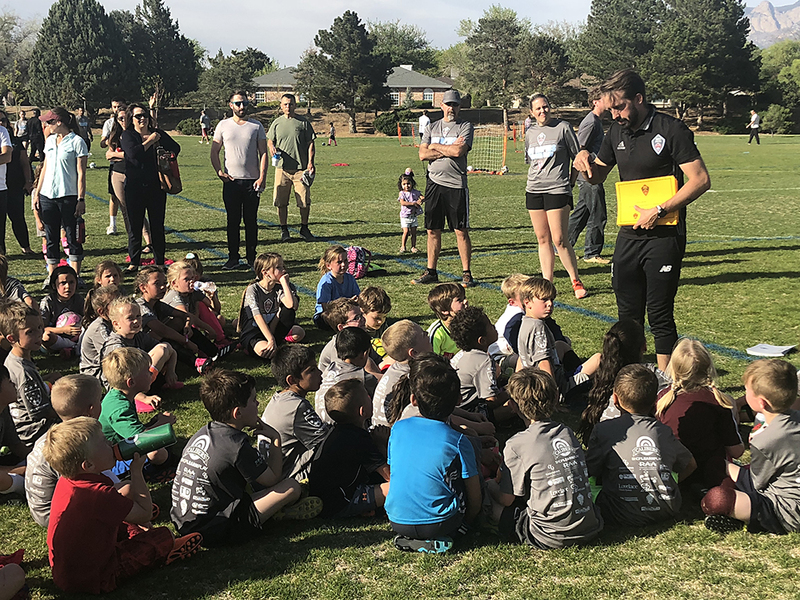 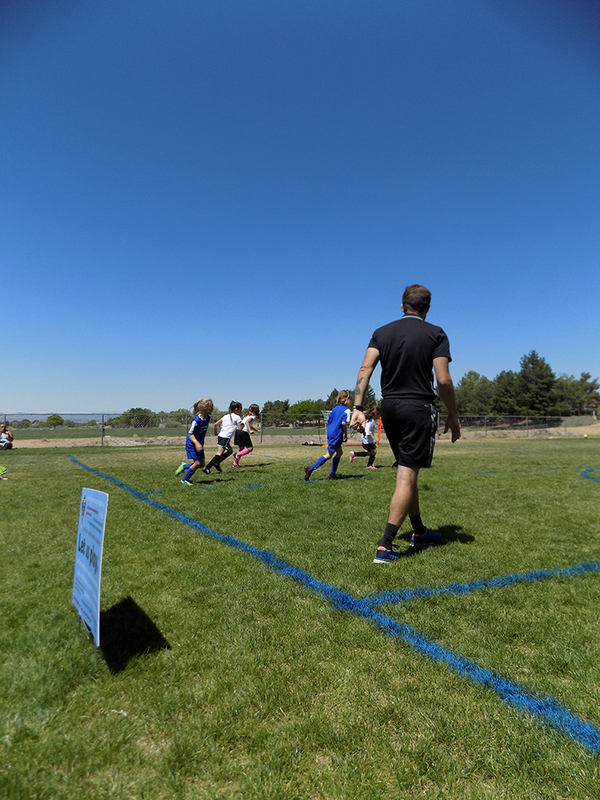 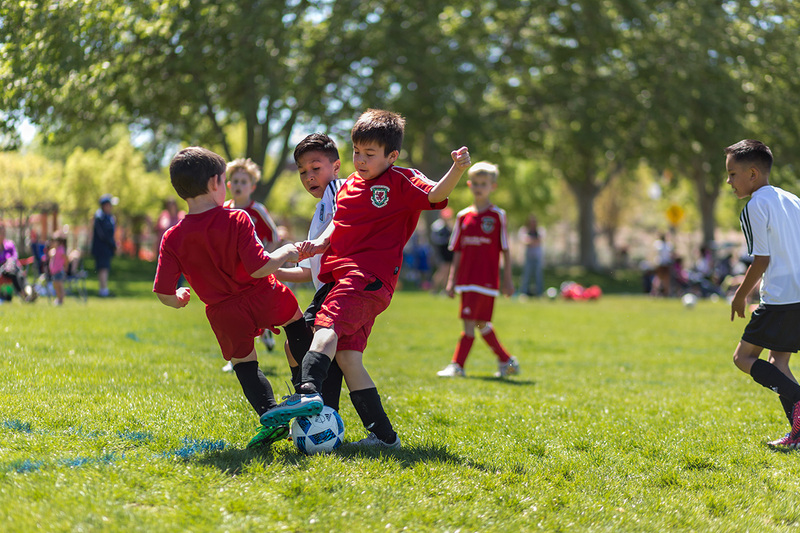 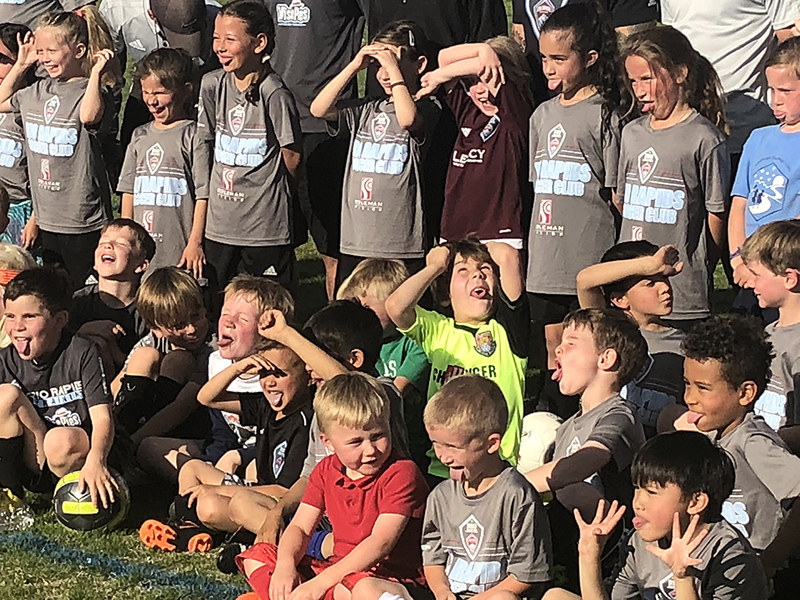 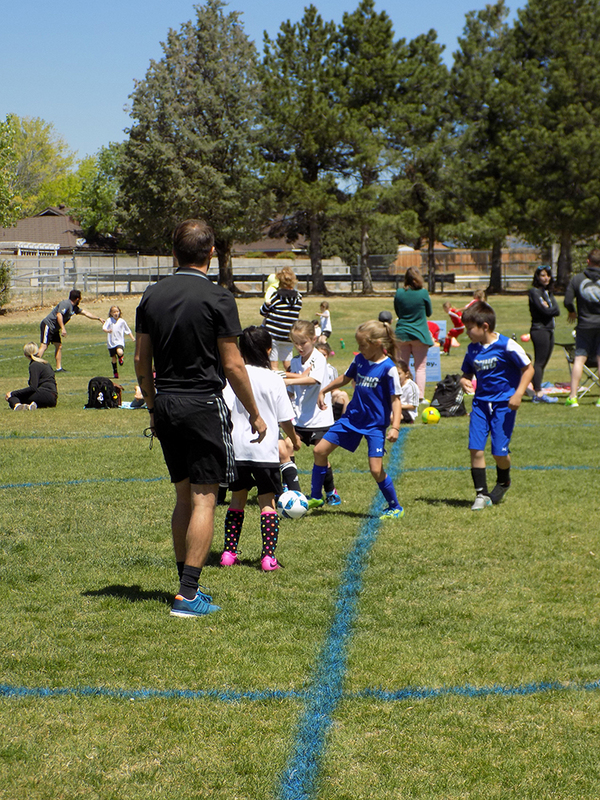 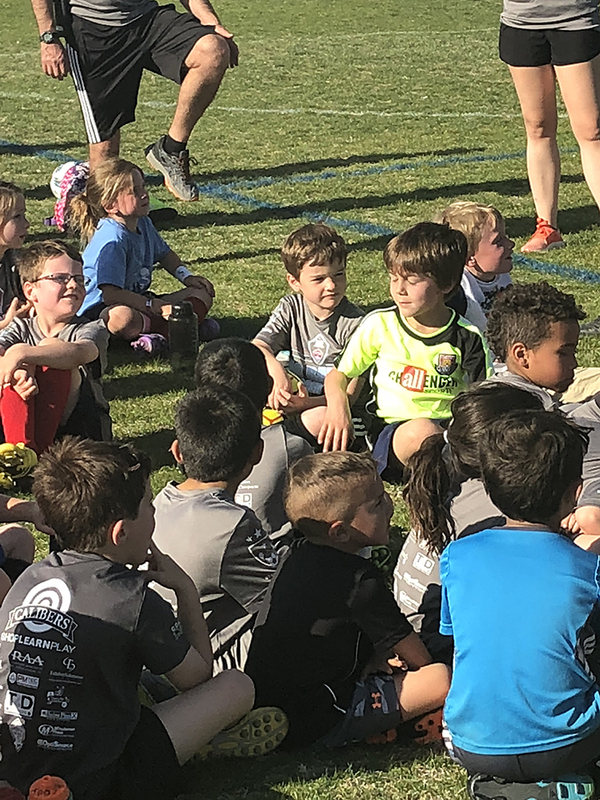 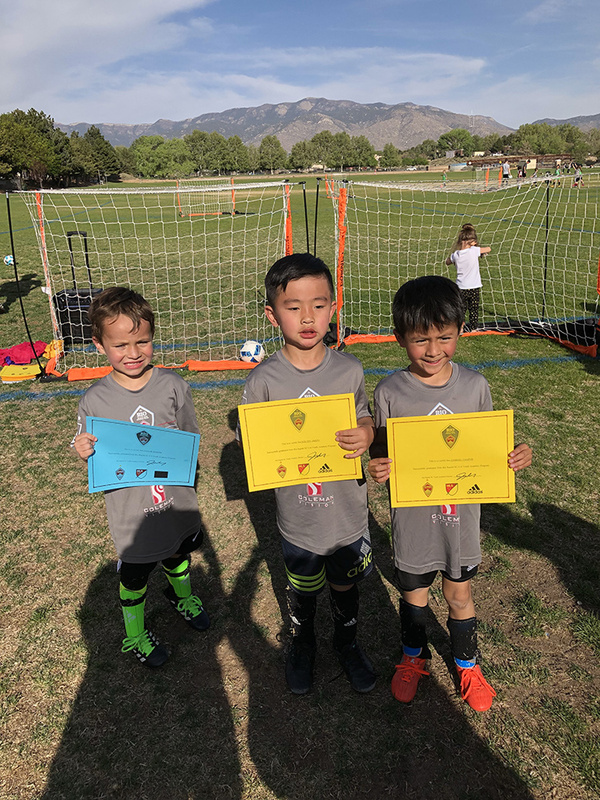 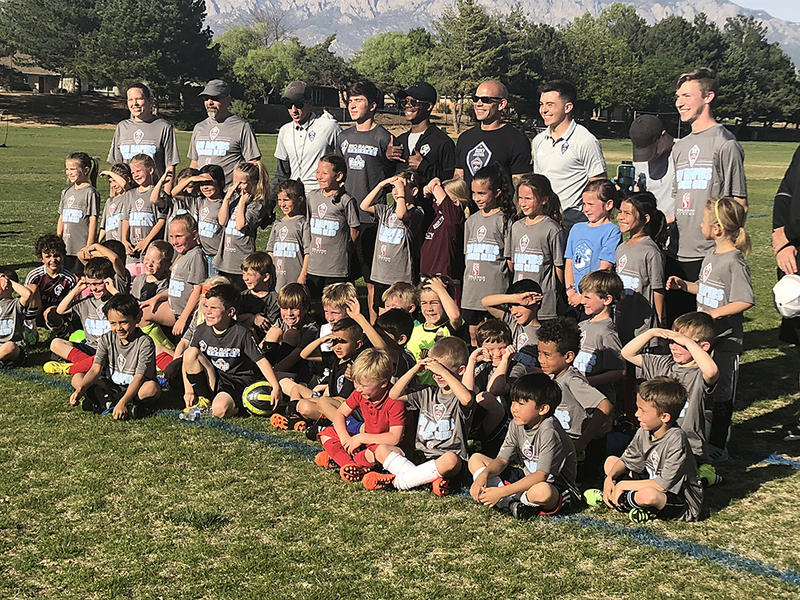 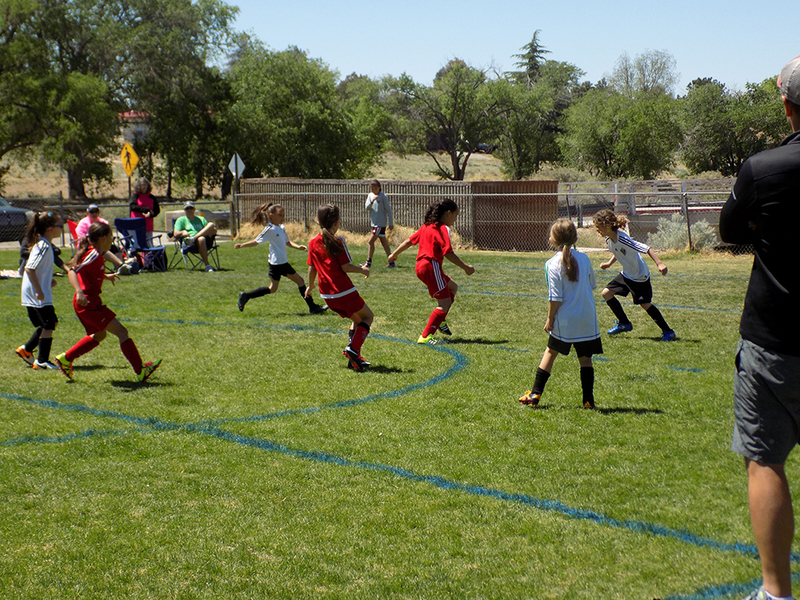 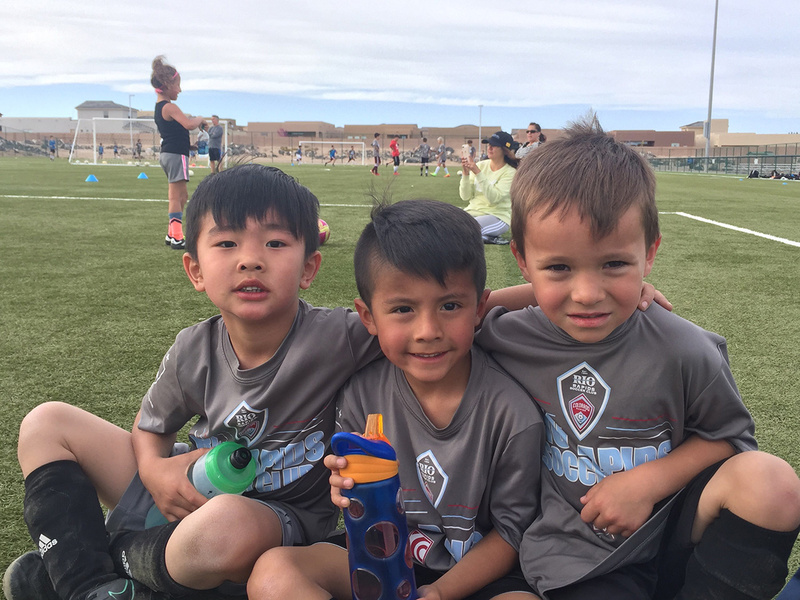 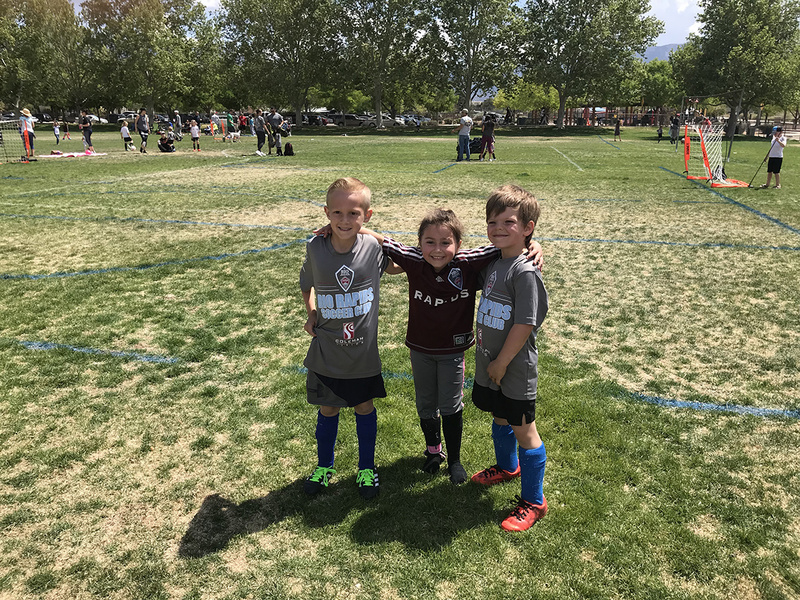 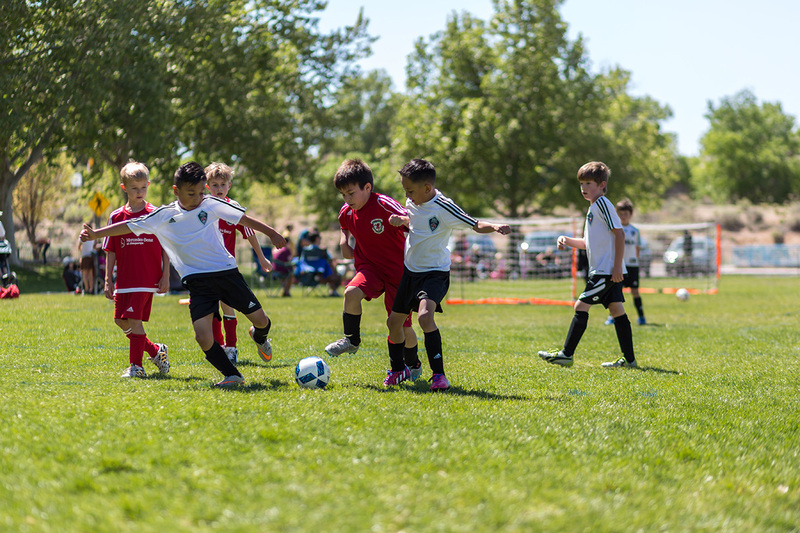 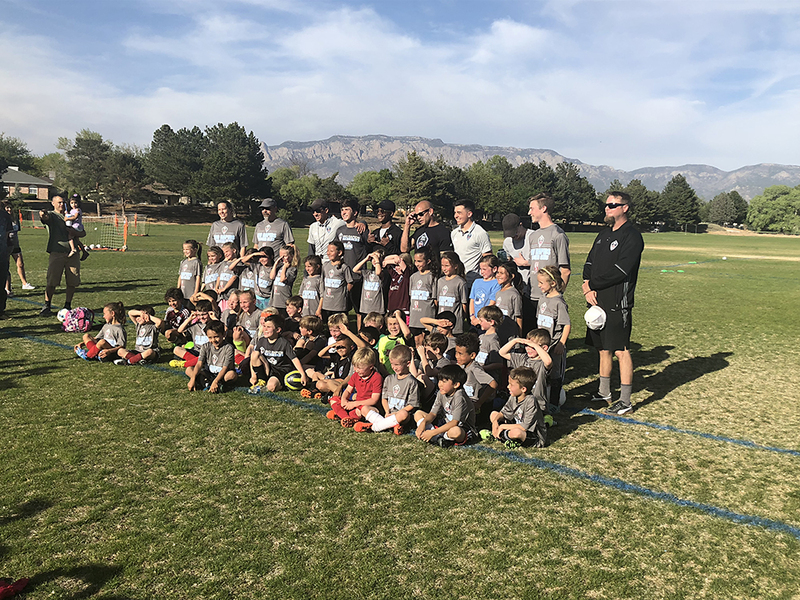 The Club is also transitioning to a true Academy format for U7s and U8s in which players will compete in 8 games in the Fall and Spring against developmentally appropriate competition. 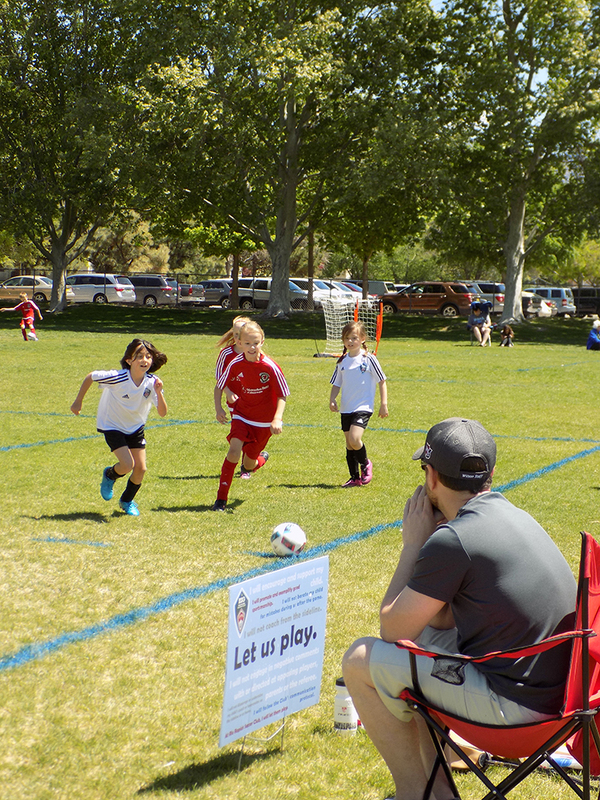 This will help to maximize each player’s technical, tactical, and social growth, and enjoyment of the game. 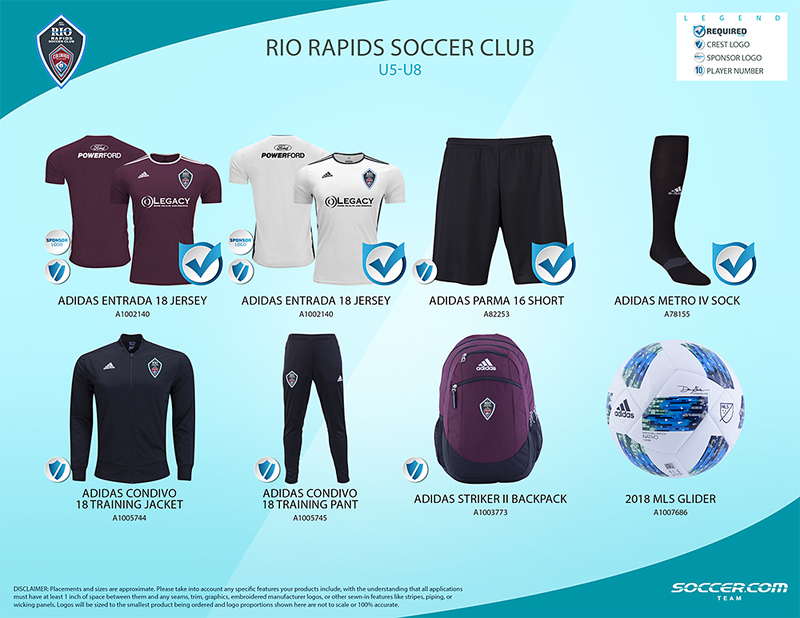 Guest clubs will be brought in to compete with Rio Rapids SC in a structured game-day environment, aligned with USSF Game Standards and Policies. 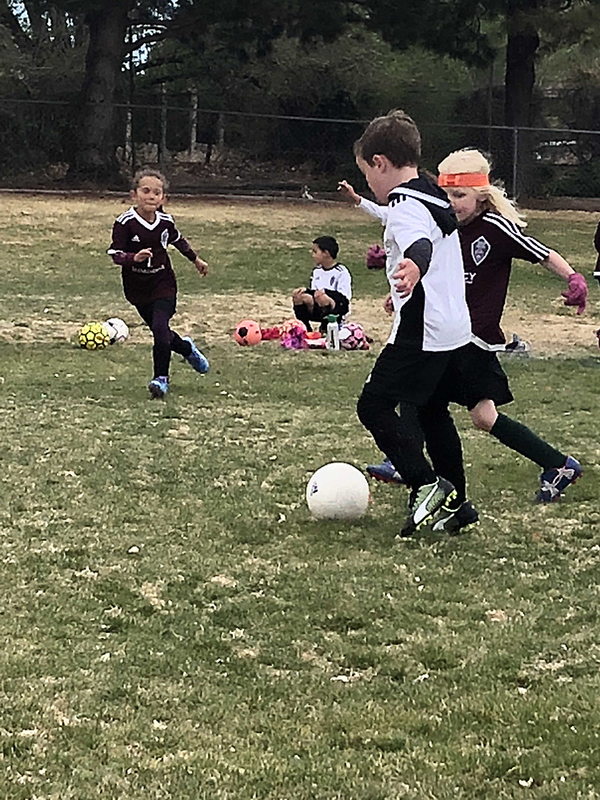 U7-8: white and burgundy jersey tops, black shorts, and black socks are REQUIRED. 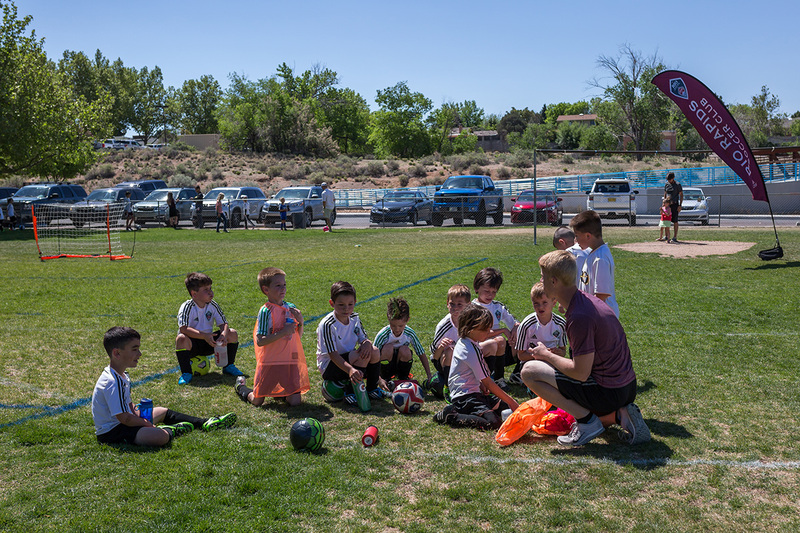 No one will be putting numbers on their jerseys. 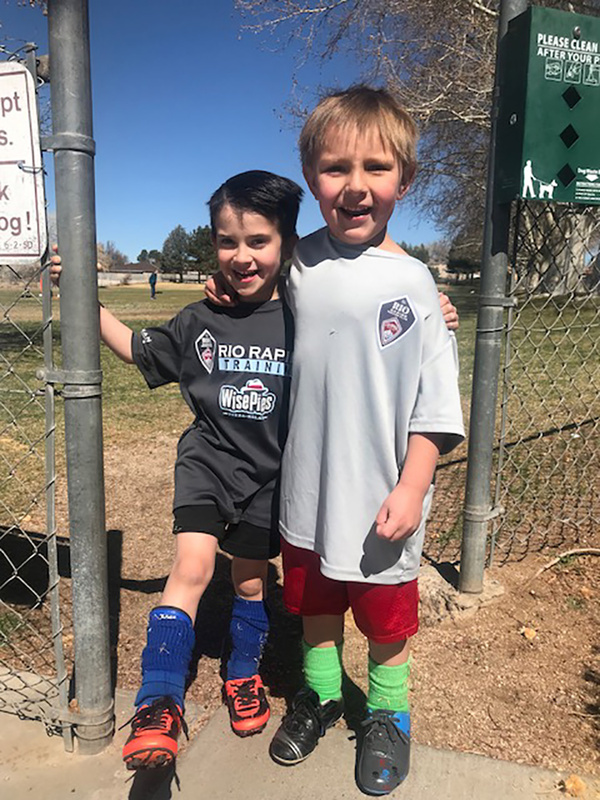 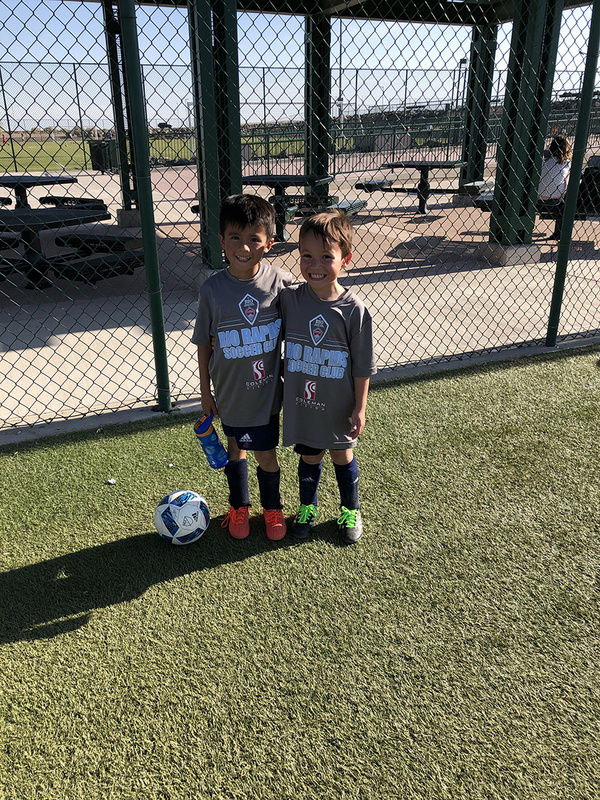 U5-6: jerseys, shorts, and socks are not required for training/play days, but available for those who would like to have them.